LOCATION,LOCATION,LOCATION!!! Welcome to this beauty, move in ready, meticulously well maintained in a very quite neighborhood. Home features spacious floor plan to accommodate all you family needs 4Beds/2Baths, 2 car garage and large drive-way. Lots of upgrades throughout the house. 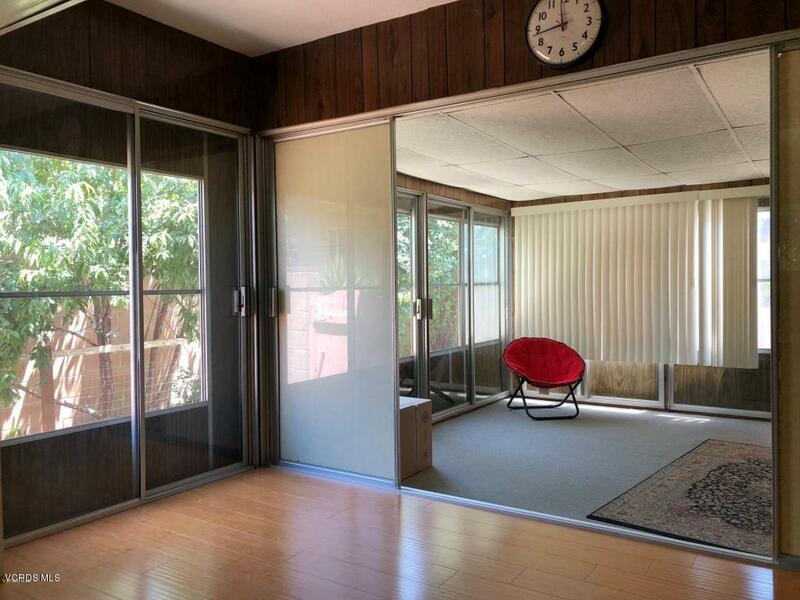 Private large backyard offers a cover patio for your family gatherings. Professionally groomed back&front yard with lots of mature producing fruit trees. Come to see all the potential this, your future Home, offers! 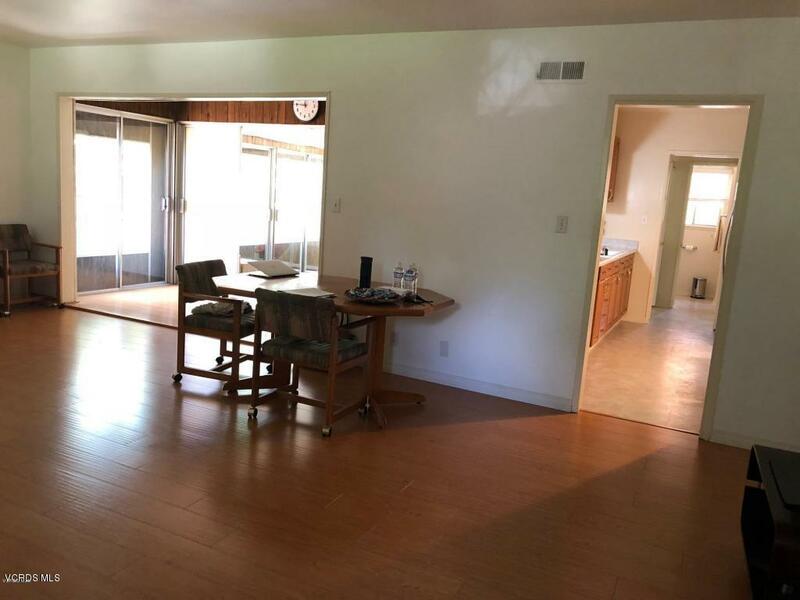 Home is close to all town services: shopping centers, hospitals, schools,CSUN University, freeway access and within short driving distance to iconic Landmarks: Hollywood, Santa Barbara and several recognized Museums. 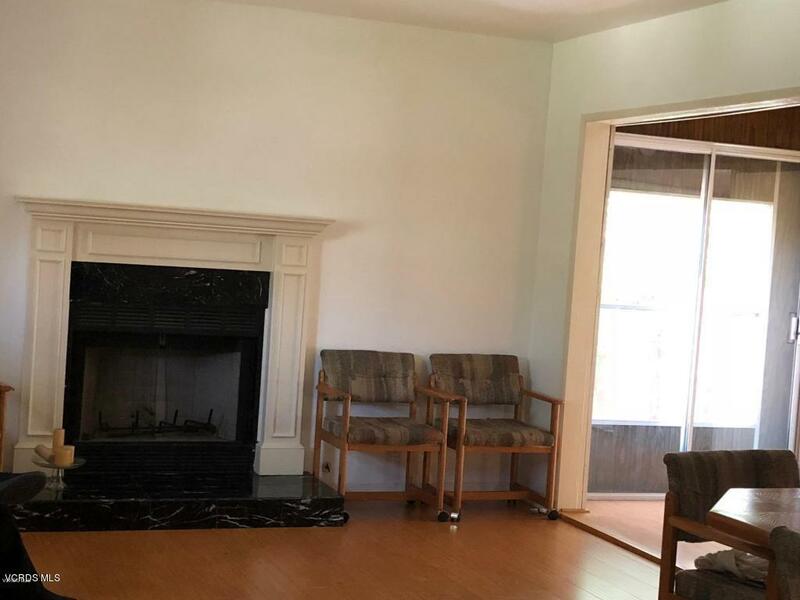 Conveniently located in this highly desirable, vibrant neighborhood; Canoga Park, San Fernando Valley region of Los Angeles metropolitan area. 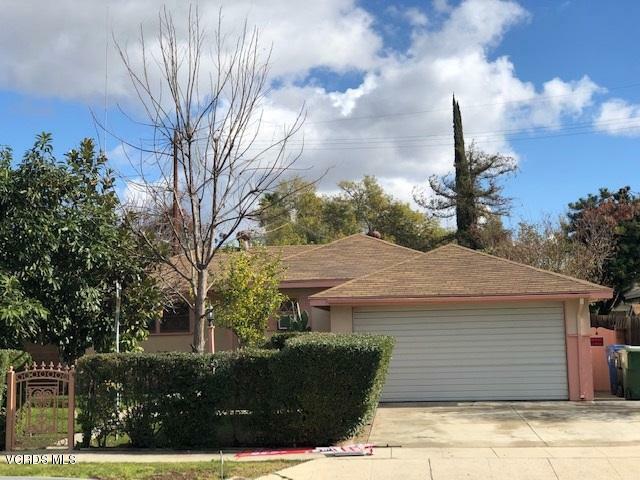 Sold by BRE#01497847 of Direct Dls. Listing provided courtesy of Cecilia Paredes DRE#01497847 of Re/Max Gold Coast Realtors.